BMW has just ordered several billion euros worth of batteries for its planned electric cars from the Chinese manufacturer CATL. Chief Executive Harald Krüger announced in an interview with Handelsblatt. Rumors are that CATL will build a special factory in nearby Erfurt. Even though some call for an European producer, the BMW CEO says the company needs a supplier “who is already there.” The other requirement is a physical location close to Munich. 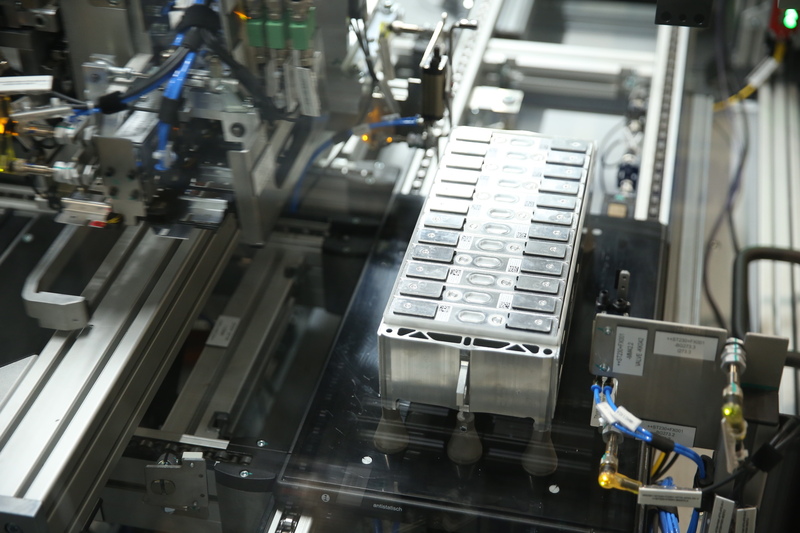 Handelsblatt says that 90 percent of the lithium-ion batteries needed to power electric vehicles comes from Asia. At the same time, the EU Energy Commissioner Maros Sefcovic has been asking for an European producer, complaining that Europe cannot be dependent on manufacturers in China and South Korea. 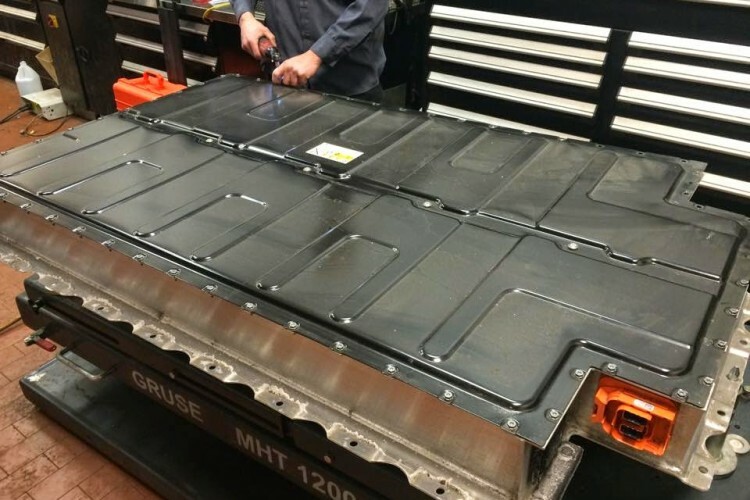 Mr. Krüger said that the battery for BMW’s iNext sedan was a fifth-generation product developed in conjunction with the automaker. The rest of the electric powertrain will be produced in BMW’s own factories, he said. Parallel to the purchase from CATL, BMW is investing €200 million in its own battery research in Munich.